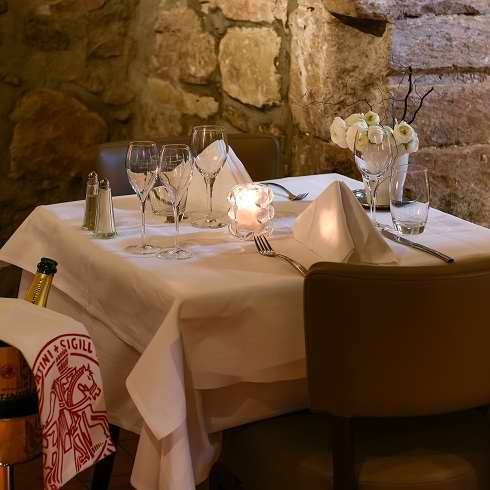 The Restaurant l’Auberge in Chambesy is ideally located 3 minutes from the Palais des Nations, 5 minutes from Lake Geneva and the Pregny Chambesy beach, 5 minutes from the international organisations and Ecole Hôtelière de Genève, 15 minutes from downtown Geneva and 5 minutes from the airport. It is served by buses V and Z at the Chambésy Place stop. For our motorist guests, there is a car park available on site. Dimension stones, white coverings, soft lighting and gentle music create a warm and intimate atmosphere. 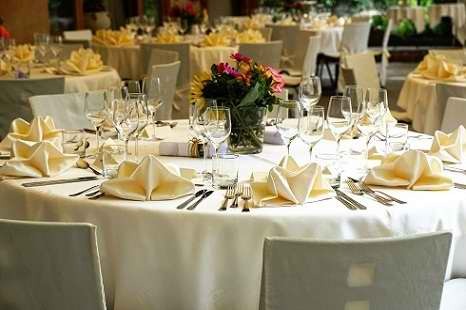 It is in this friendly and warm setting that Valentino Usai Hertoux and his team will serve meals to you, your friends and family. 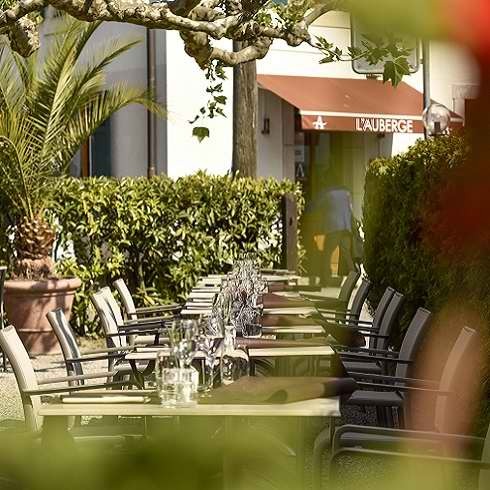 With its floral and shaded terrace, the restaurant L’Auberge in Chambesy is the perfect, soothing setting to enjoy your meals during the summer months. Our menus are built on seasonality and innovation, turning nostalgic flavours into something entirely new. We use top-quality ingredients from local suppliers that we trust, prepared with unique cooking methods. The results are globally inspired, yet inherently Genevan dishes – the kind of food you like to eat when they’re at your happiest. 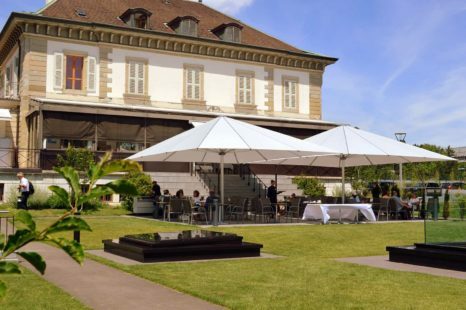 Enamoured of the region, he showcases Geneva products, just the way you like them. 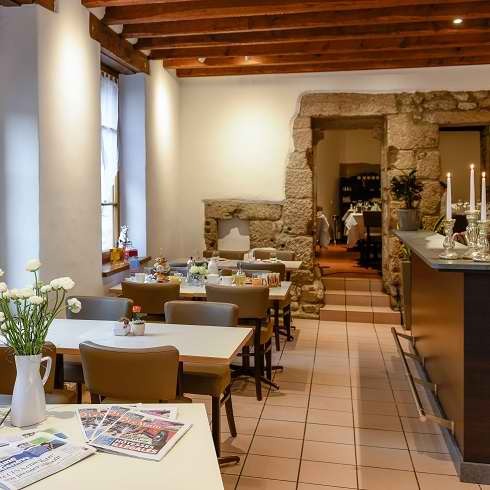 She reinvents the famous Malakoff in a mini version, shapes delicious Lake Geneva pike dumplings and prepares a succulent longeole genevoise on a bed of lentils. 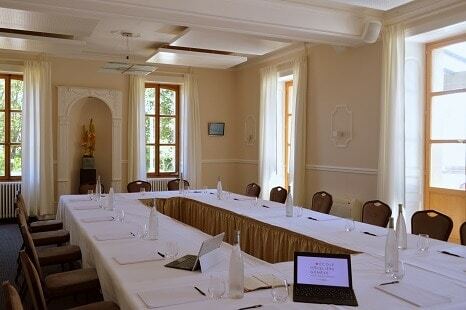 The restaurant l’Auberge in Chambésy is one of the initiation restaurants of the Hotel Management School of Geneva where you will be served by EHG students supervised by professionals. Open from 7:30 am to 12:00 pm from Tuesday to Sunday.